German Chancellor Angela Merkel believes that a free trade zone with Russia is possible in the future, despite the current political tensions with the West. 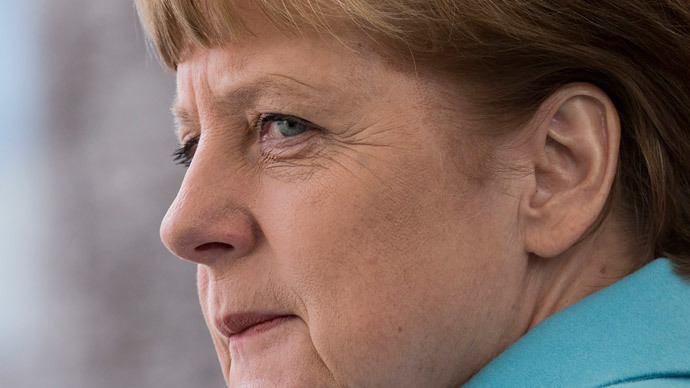 The existing problems in relations between Russia and Germany should be solved with the help of diplomatic discussion, said Merkel, as quoted by Deutsche Welle. She added that the implementation of Minsk agreements should remain the key element in resolving the political crisis over Ukraine and gave assurances that the agreements on association with the European Union signed by Ukraine and Moldova are not directed against Russia. The proposal to create a greater Europe from Lisbon to Vladivostok was made by Putin during his annual Q&A session in 2014. Talking about his vision of the continent’s future Putin said that all European nations share the same core values, which is why further integration would only do good. The creation of a free trade zone between the EU and the Eurasian Economic Union (EEU) was first discussed in January 2014. Merkel said its establishment could solve the technical issues between Russia and Ukraine, with the latter having already signed an agreement on a free trade zone with the EU.